MIAMI - Last week was one to forget for those who follow the retail industry, as multiple major chains announced 465 store closings in just 48 hours. 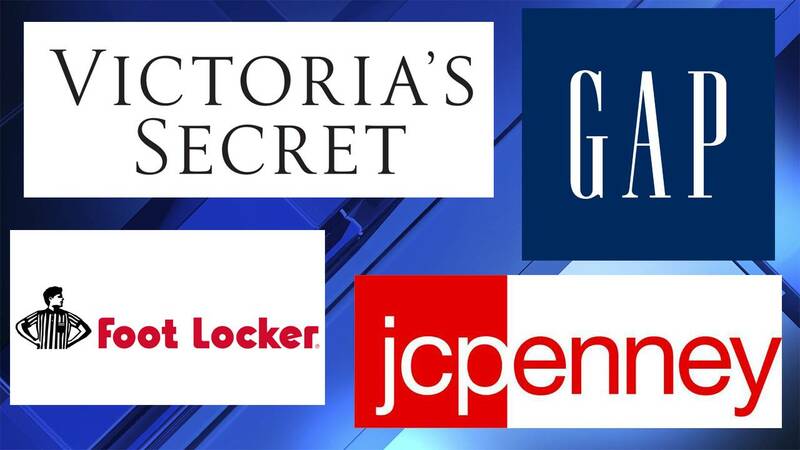 Gap, JCPenney, Foot Locker and Victoria's Secret were the brands who made the moves that sent a shutter throughout the business world. Foot Locker actually reported growth more than double what was expected, FOX Business reports. However, the company is still going ahead with 165 store closures to improve margins. The news was not as rosy for the other three after same-store sales continue to fall with brick-and-mortar retail struggles. Gap, which is separating from Old Navy, will close 230 stores, while JCPenney announced it would it would shutter 18 locations with more expected. The same sob story was heard from Victoria's Secret management when they said they will close 53 stores in the coming year.